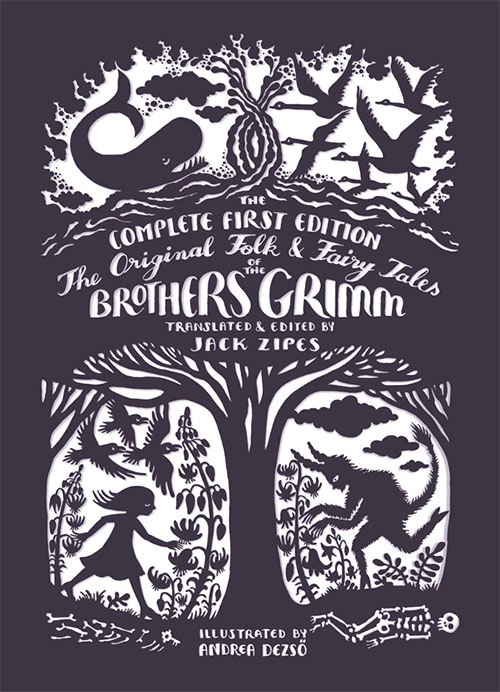 “When Jacob and Wilhelm Grimm published their Children’s and Household Tales in 1812, followed by a second volume in 1815, they had no idea that such stories as ‘Rapunzel,’ ‘Hansel and Gretel,’ and ‘Cinderella’ would become the most celebrated in the world. 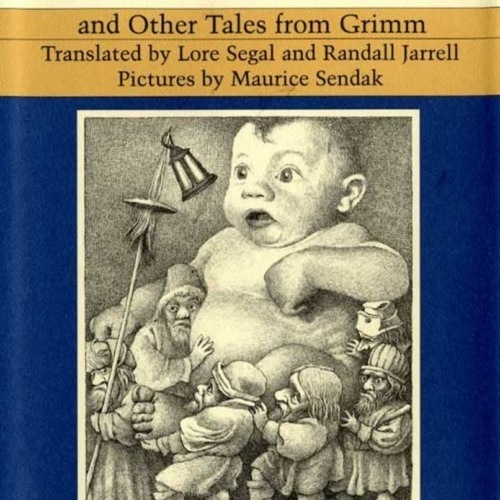 Yet few people today are familiar with the majority of tales from the two early volumes, since in the next four decades the Grimms would publish six other editions, each extensively revised in content and style. 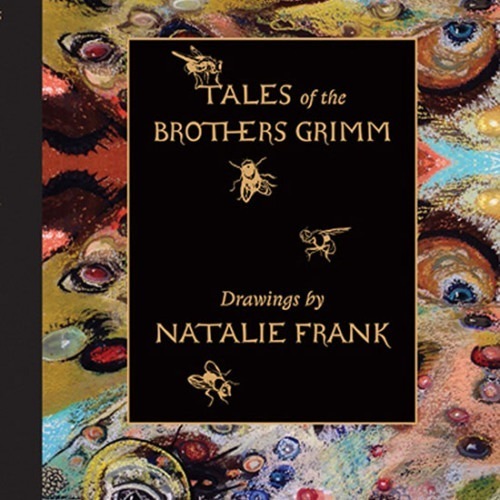 For the very first time, The Original Folk and Fairy Tales of the Brothers Grimm makes available in English all 156 stories from the 1812 and 1815 editions. These narrative gems, newly translated and brought together in one beautiful book, are accompanied by sumptuous new illustrations from award-winning artist Andrea Dezsö. From ‘The Frog King’ to ‘The Golden Key,’ wondrous worlds unfold–heroes and heroines are rewarded, weaker animals triumph over the strong, and simple bumpkins prove themselves not so simple after all. 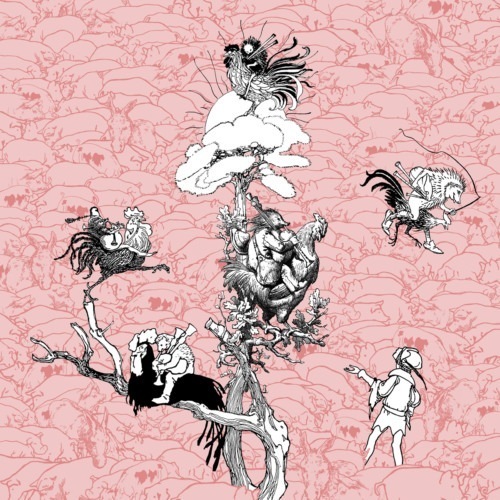 Esteemed fairy tale scholar Jack Zipes offers accessible translations that retain the spare description and engaging storytelling style of the originals. Indeed, this is what makes the tales from the 1812 and 1815 editions unique–they reflect diverse voices, rooted in oral traditions, that are absent from the Grimms’ later, more embellished collections of tales. Zipes’s introduction gives important historical context, and the book includes the Grimms’ prefaces and notes. Check your local bookshop for this title, purchase this book from Amazon.com at the link below, or used from Abebooks here. A portion of your purchase, including other items added to your shopping cart, will benefit the Mirror Mirrored project.